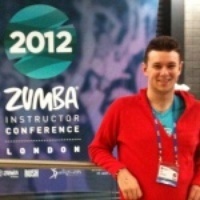 Hi, I`m Simon Keay and I love teaching Zumba classes. The reason is simple: Every class feels like a party! Come join me and you`ll see what I mean. You don`t even have to know how to dance. Just move your body and follow my lead. It`s easy! Come try it, I guarantee you will have a blast! Managing Director and primary Instructor for SpiriFit , I began dancing in 1996 and trained in jazz,tap,ballet,street,salsa,line dancing,freestyle, ballroom and Latin . With a first class honours degree in Performing Arts . To inspire a healthy way of living for all your needs. Whether it's group exercise and fitness classes or dance lessons for your body, or you want to relax and improve your mental and emotional state, we have something for you! Simon is a fully trained Reiki healer having qualified to the second degree in 2007 with Reiki masters Pat and Sue Rowland . 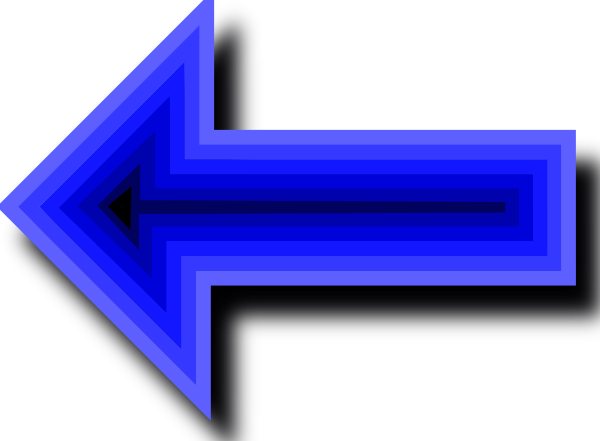 He had been attuned to the first level previously in 2006 by Reiki master Andrew Knox . His healing services have been used by a variety of people , from those taking the time for relaxation to patients looking for help with a particular ailment .